Enjoy the qualified Bali Spa Package with experienced therapist and offer the special discount with qualified treatment by Kupu-Kupu Mas Spa. 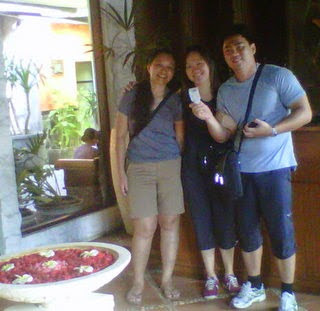 Bali Spa with Balinese hospitality and focus on the well being of our friends and guests in a beautiful garden setting. Available best deal price with special discount as your travel package and experience the true enjoyment of Balinese Holistic Care. 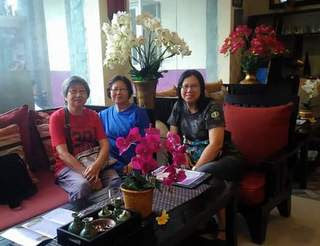 I advise you the qualified Bali Spa company which provide all experienced and educated therapist with Spa School certify and using the local tropical herb product. Refresh your spirit, mind and body the spa in Bali follow a centuries old tradition of belief in the sacredness of the body as a temple of the soul. The spa treatments range from traditional Bali, Swedish or Shiatsu Massage and Aromatherapy to exotic island specials that use local tropical herbs and local oils produce. These oils are made from extracts of such plants as Jahe (ginger), Jepun (frangipani), Cendana, (sandalwood) and Kelapa (coconut). The local specials product will combine with body scrubs; yogurt moisturizer or body polish and lotion. 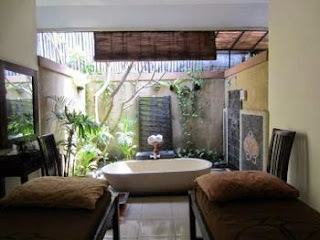 Most spa will provide the Ayurveda healing rituals from India and the most famous of Mandi Lulur or local flower bath. Instead of the treatment, the local professional skill will be the other option you have to considering since many spas is not provide the spa school graduation. Start with a warm flowered water hand/foot bath to clean and soften the nails. Enjoy a full hand/foot massage to smooth and relax your hand/foot, filling and shaping of the nails with a color or clear enamel applied.